If you are a Strida Fan with a website or social media exposure, Strida affiliate sales may interest you. With Strida affiliate sales you place a link on your website or social media. 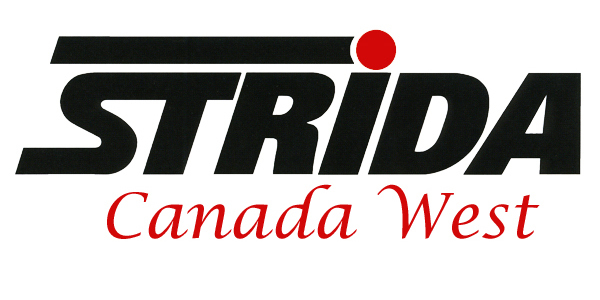 This link directs people interested in knowing more about Strida bikes to my website. If the person using your link completes a purchase on my website you receive a sales commission. It really is that easy. Affiliate sales is one of the fastest growing forms of internet advertising. I think there are many reasons for this but the most important one may be trust. If you know someone, or read something by someone that you trust then you will listen to their advice. Your purchase decision is still your own, based on your needs and desires. But gaining useful information from a person that you trust who is using a product that you are interested in can be very helpful. Product reviews are becoming more and more of the way people make purchasing decisions. Word of mouth and recommendations from people using a product were popular long before the internet. But Internet searches, Amazon and other consumer reviews have made receiving information very easy. But can you always trust this information that accompanies the product? I would like to partner with Strida Fan’s who really love and use their Strida Bikes. I know the Strida Bike isn’t for everyone. I also know hundreds of Strida Fan’s like myself who find the Strida Bike to be a very important part of their life’s. If you are a Strida Fan who has an engaged online audience, then I would like you to consider Strida affiliate sales. Are you a blogger and think that your blog audience would like to know more about the Strida Bike? If so then I may be able to help you get to know Strida Bikes and the Strida affiliate sales program. Here is a link to apply to the Strida Affiliate Sales program. For more information please contact me. Together let us share the Strida Love.